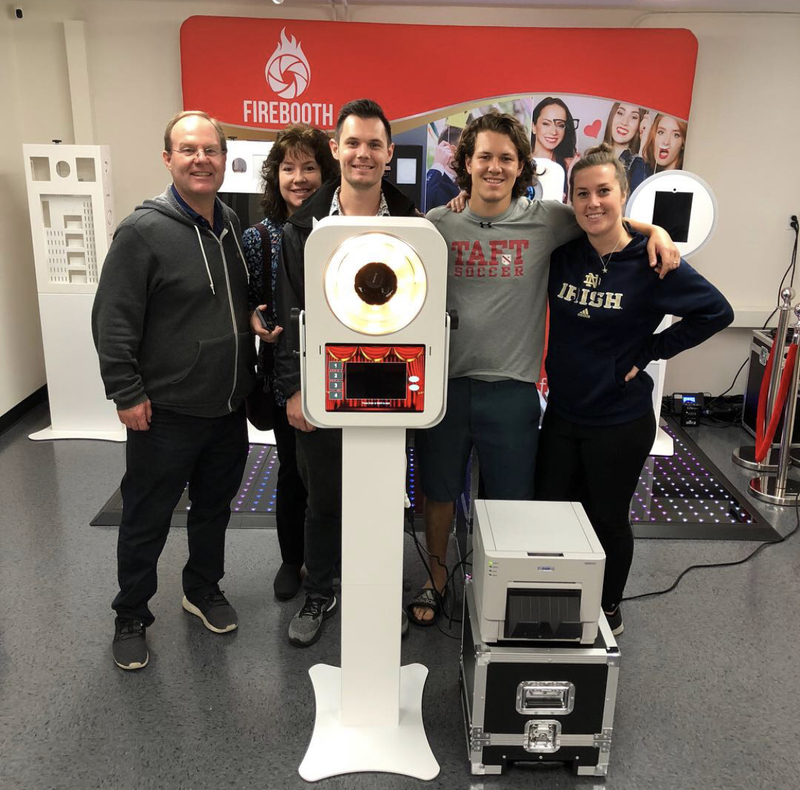 BUENA PARK, Calif., December 6, 2018	(Newswire.com) - FireBooth, a trending photo booth tech company, has provided opportunities to military members, offering them successful transitions into the private sector after serving their country. 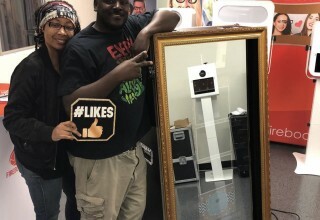 Mark Lizada, owner of FireBooth.com is hoping to eliminate the challenge for military members to re-integrate back into society through his new innovative product that allows them to start their own service business for as little as $200 a month. While a franchise can cost well upwards of a mortgage (with a high net worth required), FireBooth offers a low barrier to succeed. 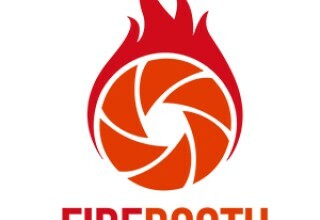 FireBooth provides cutting-edge photo booths sold online. Anyone can purchase the multiple models to start their very own business. They can buy it in one payment, or through monthly installments. They are also provided with dozens of resources and products to compliment their business. Mark invests heavily in his future business owners, providing constant value to them through his blog and emails. 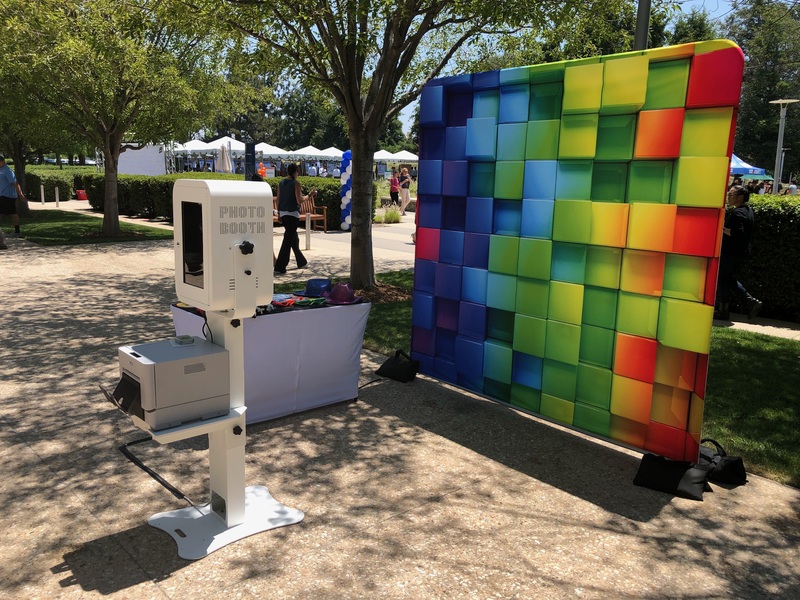 Andrew Cruz, a Gunnery Sergeant from the Marine Corps, says, “The Photo Booth business has been a life changer. 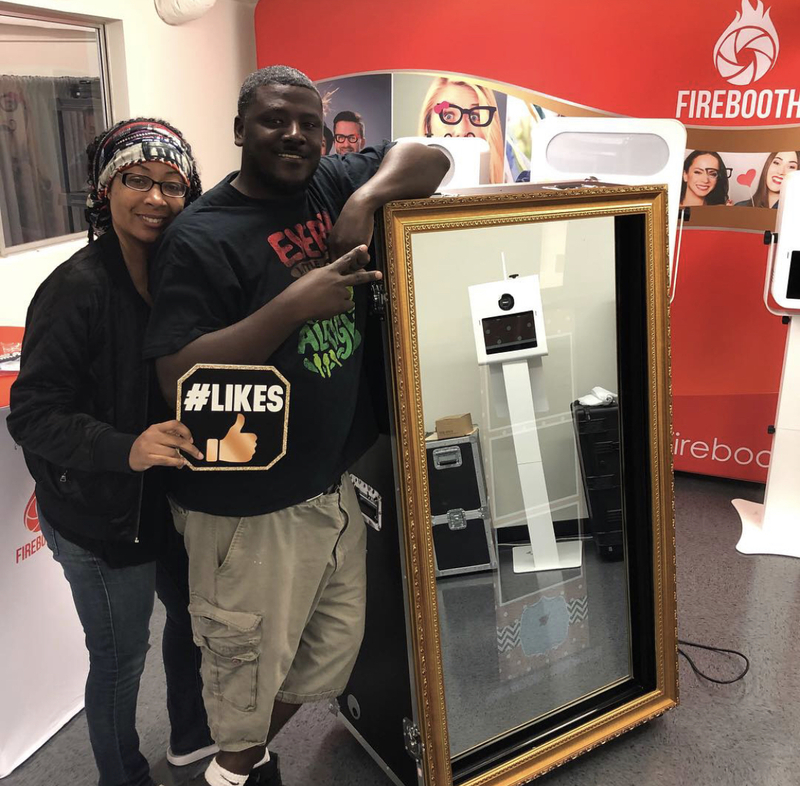 Not only has the business done phenomenal, but it has also created additional opportunities.” He has purchased 9 photo booths from FireBooth for his photo booth business, The PB Guy. Andrew initially wanted to start his business as an extra form of income. But when business began to grow and boom, he knew he had a big future ahead. Now he plans on building an exit strategy to take care of his family when he transitions out of the military. Today, his dreams and expectations have grown, seeing a future to influence and add value to many people through his business. FireBooth is proud to provide business opportunities to former and current military members. The company is actively seeking ways to help the community and those who could benefit from starting their own business at a low cost. 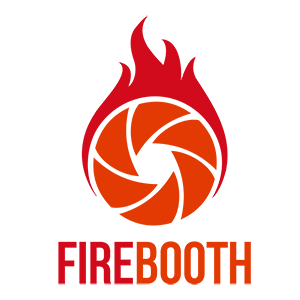 In a time where re-integration has become difficult for many, FireBooth provides hope and a beacon for a new start. 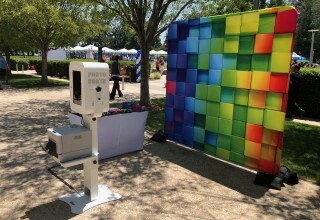 The photo booth business has seen extraordinary success through event rentals and more. Business owners can lease out their equipment, along with hosting the activity, to make any event full of fun and memories. 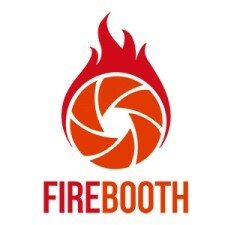 Those interested in FireBooth can visit www.FireBooth.com. The website has multiple booths and products to choose from, along with valuable resources needed to start a business. 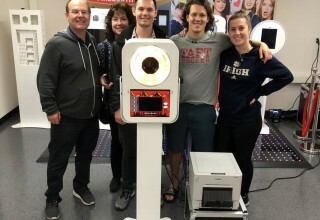 FireBooth is a photo booth tech company based in Buena Park, California.